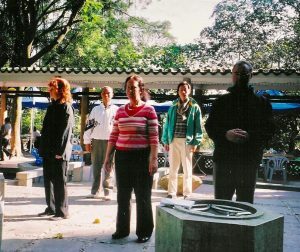 Higher levels of Qigong training can sometimes be provided for suitable students who have already attained the Dip.MQG. 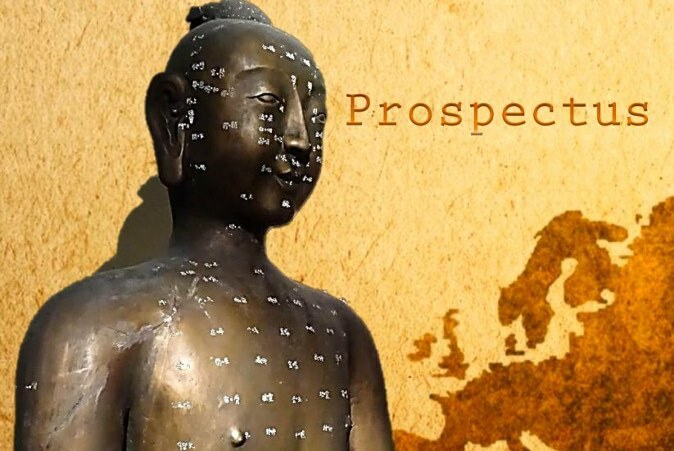 The main objective is to enable Acupuncturists and Practitioners of TCM to add another ancient and effective treatment modality to their clinical options. To this end Medical Qigong training helps students to cleanse, purify, refine, sensitise, increase and potentise their own Qi to thereby enhance their treatment capabilities, and effectiveness. The Qi transmitted, especially if “directly” (i.e. without intermediary instruments or other intervening factors) to the client, must be the cleanest, purest and most potent possible. Since MQG “Emitting External Qi Treatment” means, by definition, that the practitioner is, effectively, sending his/her own Qi to the patient, the quality of the practitioner’s Qi has direct bearing upon the treatment’s effectiveness. The healthier the practitioner’s Qi the better the treatment. This course teaches MQG as a Medical modality and it is, therefore, only open to those who are already practitioners, or students, of Acupuncture TCM. What type of students are accepted? Only practitioners or students of TCM who show the required attitude, commitment and maturity will be accepted. Additionally they should not be practising Qigong or related techniques without a teacher. 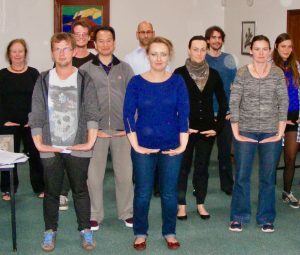 Those interested in pursuing postgraduate study of Medical Qigong must initially attend one of the ICTCM’s introductory Qigong workshops (Health Promoting Qigong) and discuss the options with a member of the MQG faculty who will assess their suitability. I do not want to be an Acupuncturist, just a Medical Qigong practitioner, can I join the Cert.MQG? No. 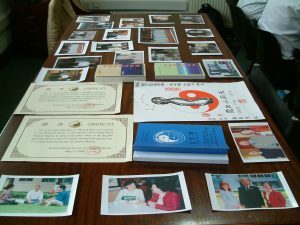 To complete full postgraduate training in Medical Qigong, you need to already hold a Bachelor-level qualification in TCM (the Lic.TCM as taught in the ICTCM is recognised as such). Those wishing to practice Medical Qigong as TCM professional practitioners are advised to complete the Lic.TCM Course and then undertake a postgraduate qualification in Medical Qigong. It is usually possible to start Qigong studies during the three years of the Lic.TCM. We now have a number of Lic.TCM graduates who have completed their Postgraduate Cert.MQG clinic within 3 to 6 months of graduating as an Acupuncture TCM specialist and who are thus qualified to treat clients with MQG as well as Acupuncture Moxibustion.